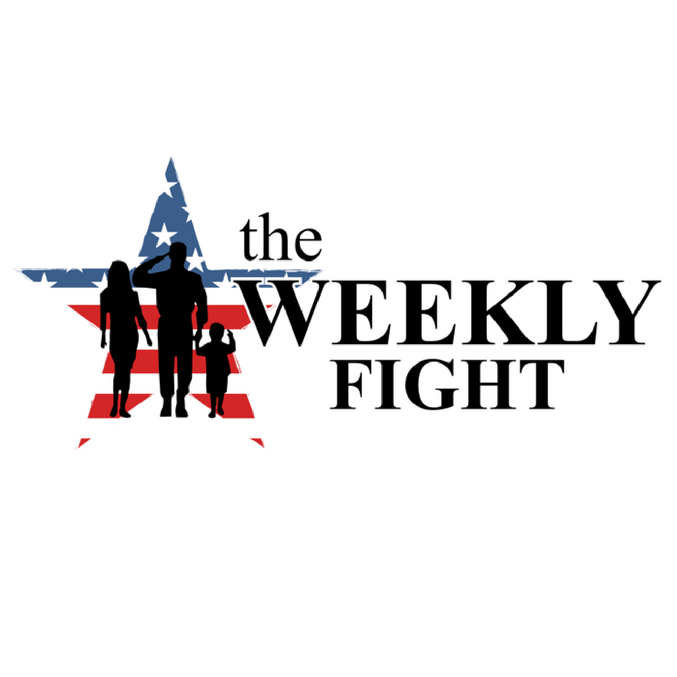 Each week The Weekly Fight recognizes a Veteran's service and his/hers impact in their community. Help us recognize a Veteran that you may know or that has influenced the lives of others, nominate a Hero HERE. To forge a bond between Veterans and the community to maximize their civilian potential. The Weekly Fight is a registered 501-c3 non-profit company dedicated to turning Combat Post Traumatic Stress into Post Traumatic Growth. Through weekly meetings, workouts, seminars, and community events we are creating a supportive, prevention-oriented community for Veterans and Veteran Family Members. We are a group of Veterans who, along with our spouses, have been touched by the loss of our brothers and sisters. Our commitment is to ensure every Veteran and their Family Members know there are people who care and can relate to their struggles. We are a self-sustaining, train-the-trainer business model dedicated to helping our Veteran community. We are committed to helping Veterans and Veteran Family Members who are struggling and in need of support.